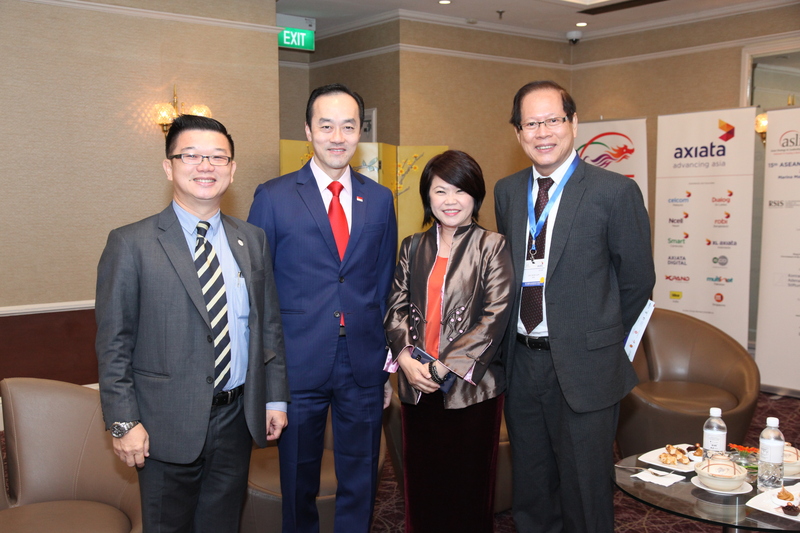 The ASEAN Leadership Forum is a High Level Annual Forum held around the dates of the April Summit of ASEAN. Now into its 15th edition,the 2018 ASEAN Leadership Forum will be held in Singapore on 28th April 2018 as Singapore takes the ASEAN Chairmanship. 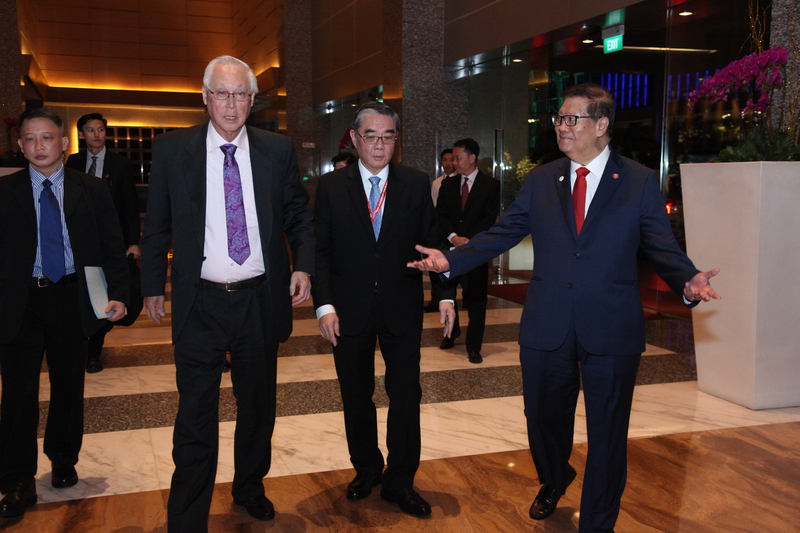 In outlining Singapore’s priorities for its ASEAN Chairmanship, Prime Minister Lee Hsien Loong spoke about strengthening regional economic resilience, deepening cooperation and coordination in the ASEAN Digital Economy, promoting innovation and moving forward with regional integration initiatives such as the Regional Comprehensive Economic Partnership (RCEP). Against the massive, phenomenal disruptions taking place across the globe, ASEAN has not been a laggard. With the world’s third largest population, 70 percent of whom are under 40 years of age, ASEAN is big and dynamic. It is one of the fastest growing Internet regions in the world, with an expected 480 million users by 2020. Tencent counts ASEAN and China as the second largest centre of innovations behind only North America. Today, thanks to changing demographics and worker attitudes, digital enablement and strong growth, the workplace in Southeast Asia today is scarcely recognizable from what it was a decade ago. The ASEAN region has the fastest-growing working-age population in Asia and it will add an estimated 50 million people between 2010 and 2020. Many of those workers are highly mobile and digital savvy, with different perspectives than previous generations on what constitutes a fulfilling career. 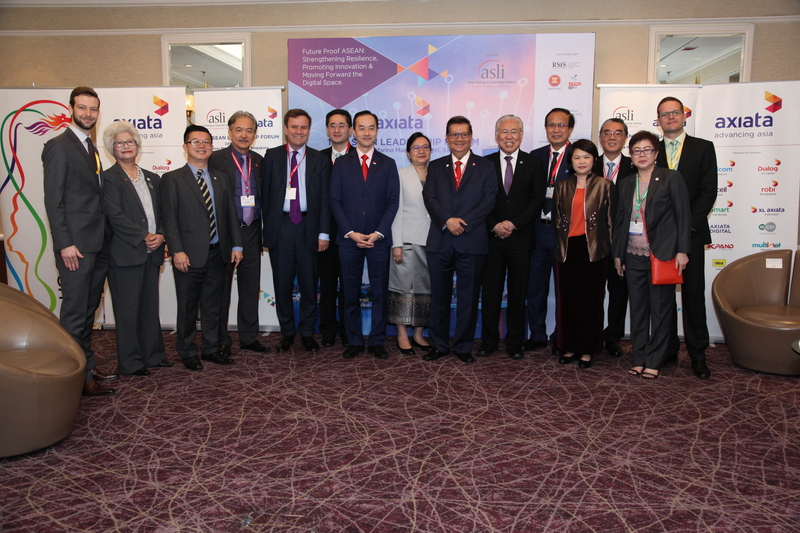 The 15th ASEAN Leadership Forum will bring together Leaders from Government, Business, Academia, Think Tanks and Civil Society to discuss the future challenges facing ASEAN in the new global era. The Forum with the theme, “Strengthening Resilience, Promoting Innovation” will also bring together next generation leaders of ASEAN, as well as women and young entrepreneurs. 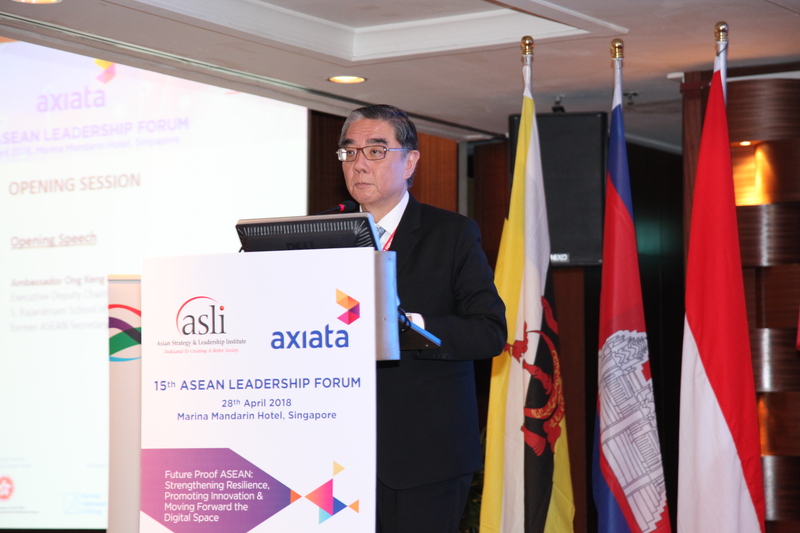 The ASEAN Leadership Forum annually provides a timely opportunity to feel the pulse of ASEAN and evaluate the progress and achievements of ASEAN as well as its future prospects. Every year at the Annual ASEAN Leadership Forum, the 4C’s of ASEAN are debated and discussed –Community, Charter, Connectivity and Centrality. 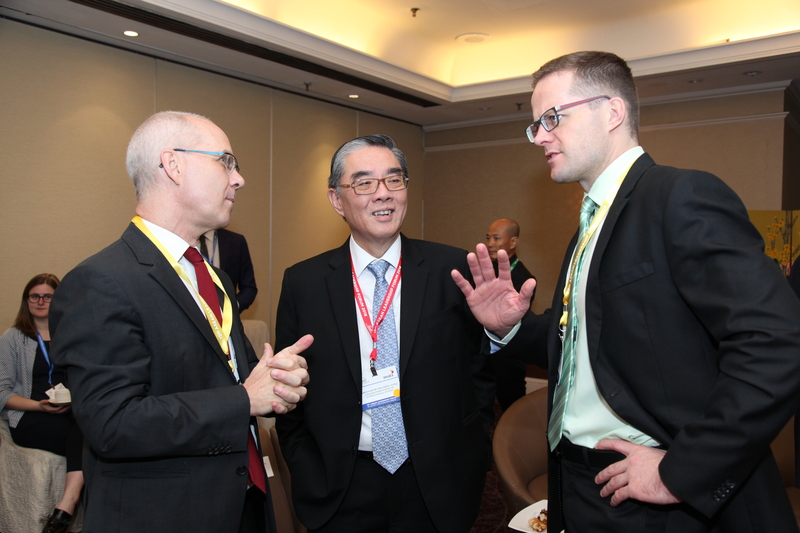 How can ASEAN move forward with the 4C’s? What needs to change? How to ensure sustainable and inclusive development in ASEAN? How can community building in ASEAN accelerate the sense of belonging to ASEAN – a spirit of ASEAN-ness? How does civil society, SME’s, the next generation fit in to the wider scheme of things for ASEAN? 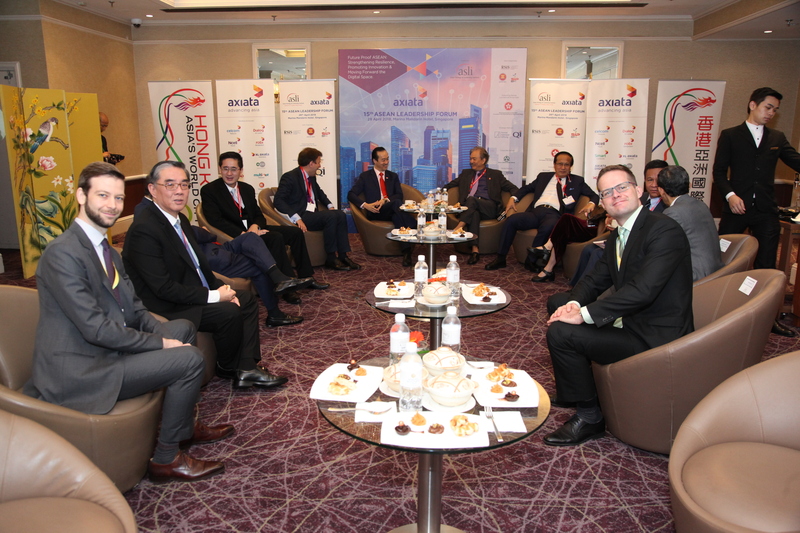 What more needs to be done to realise the ASEAN 2025 vision? Where do we go from here? 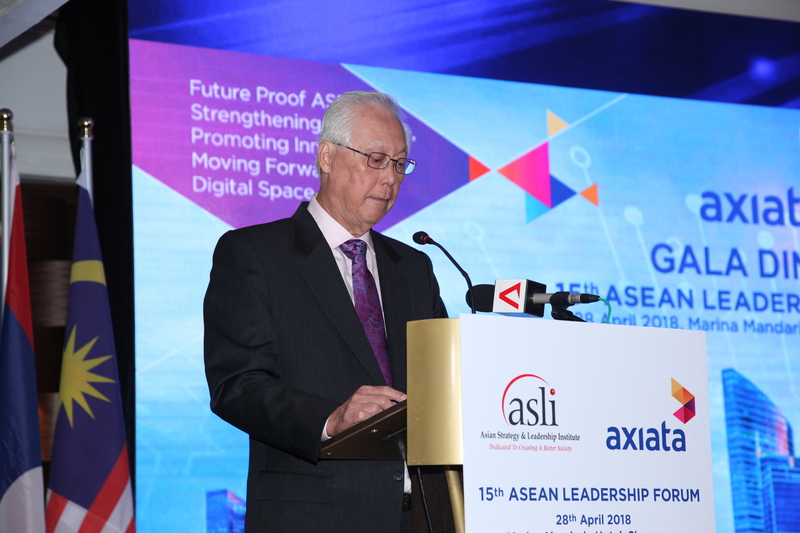 This event is jointly organised by Asian Strategy & Leadership Institute (ASLI) and RSIS, with the support of the Social Innovation Park, Singapore and ASEAN Business Advisory Council (ABAC).